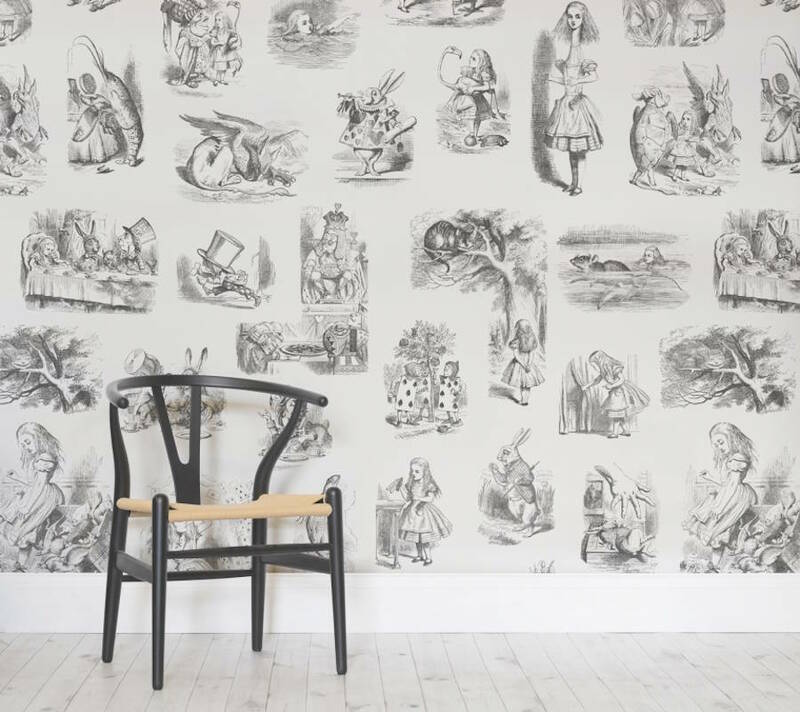 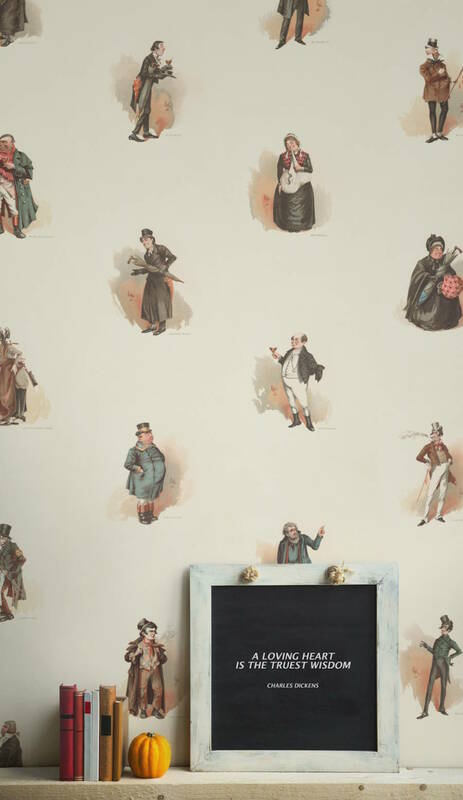 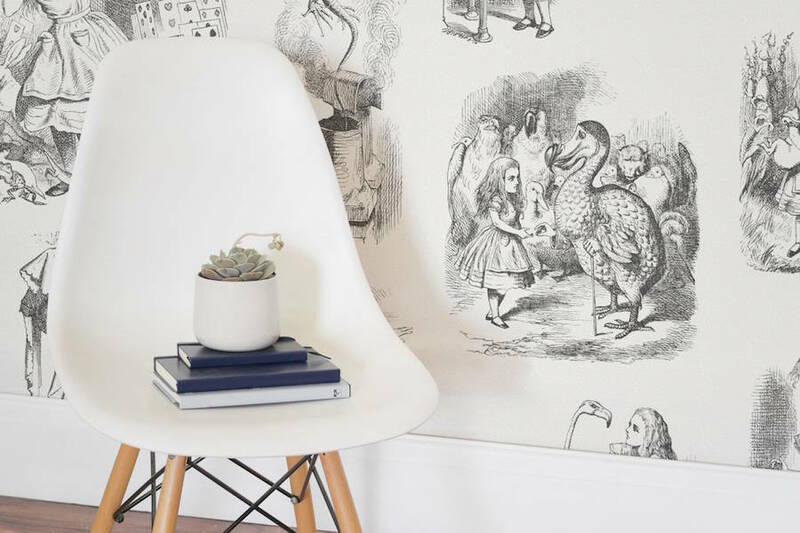 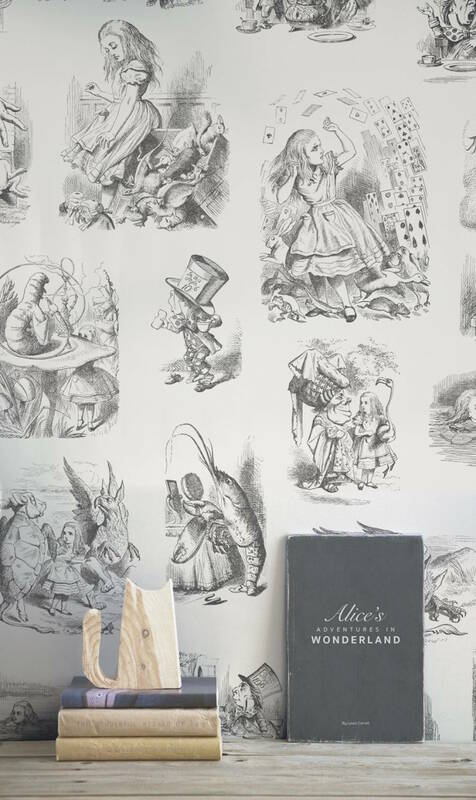 On the occasion of the 150th anniversary of Alice in Wonderland, Wallpaper Murals has designed a collection of wallpaper in tribute to this classic of literature. 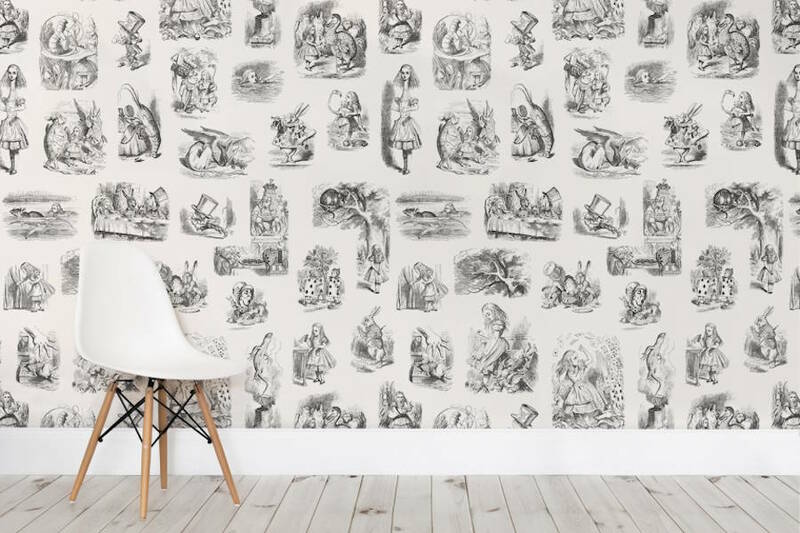 The studio has indeed remastered images archive of the fantastic illustrations made by John Tenniel in 1865 to decorate the interior walls of your home. 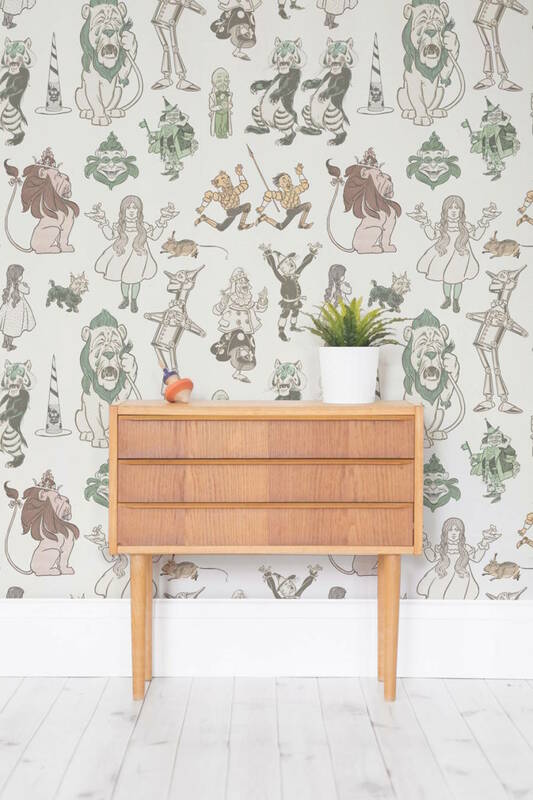 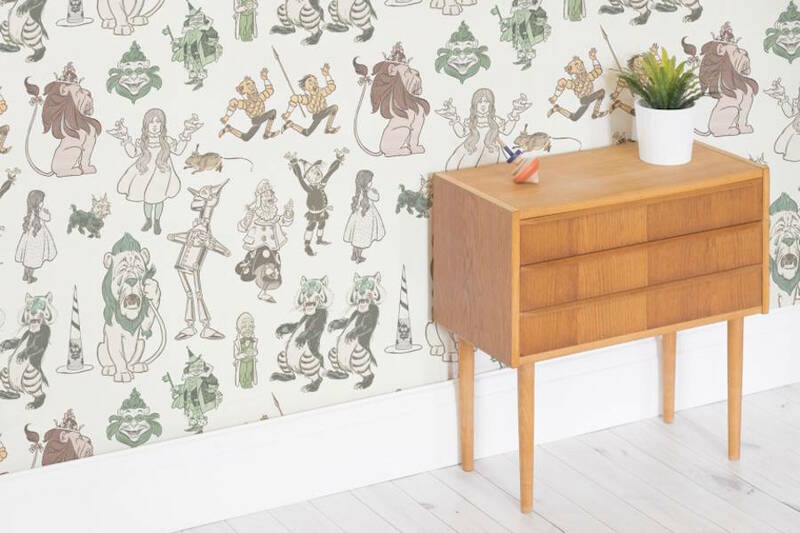 Wallpapers also features other iconic characters as The Wonderful Wizard of Oz, which original drawings were created in 1900 by William Wallace Denslow.